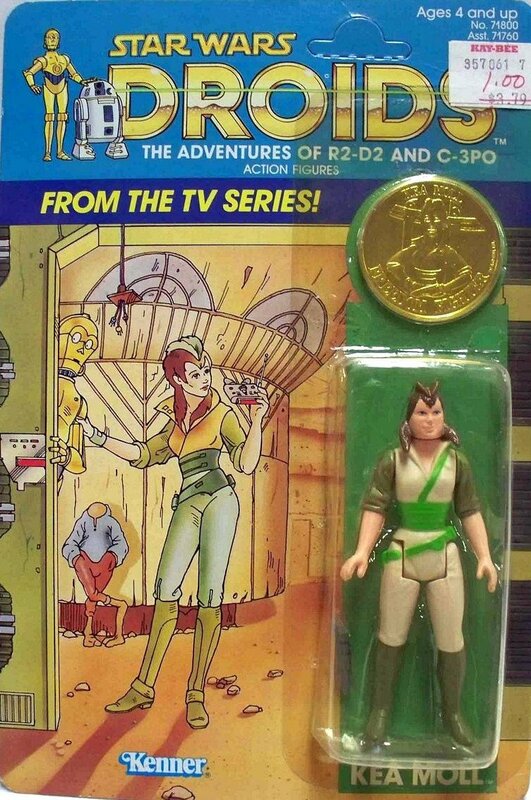 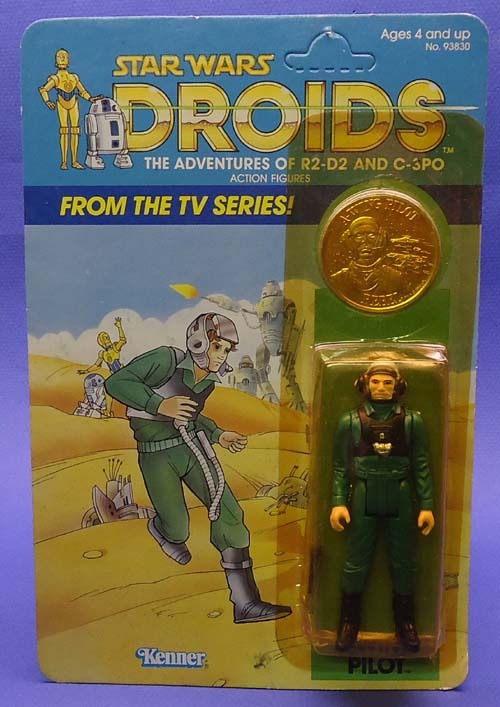 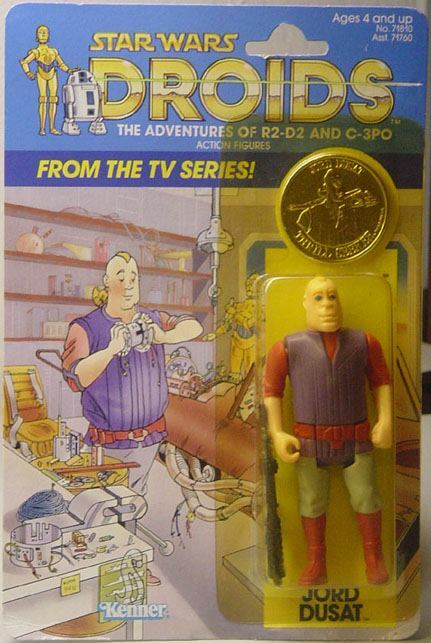 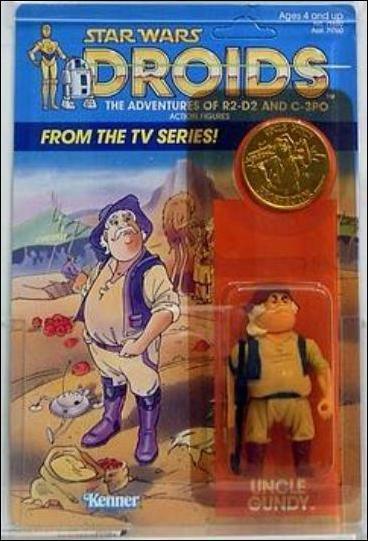 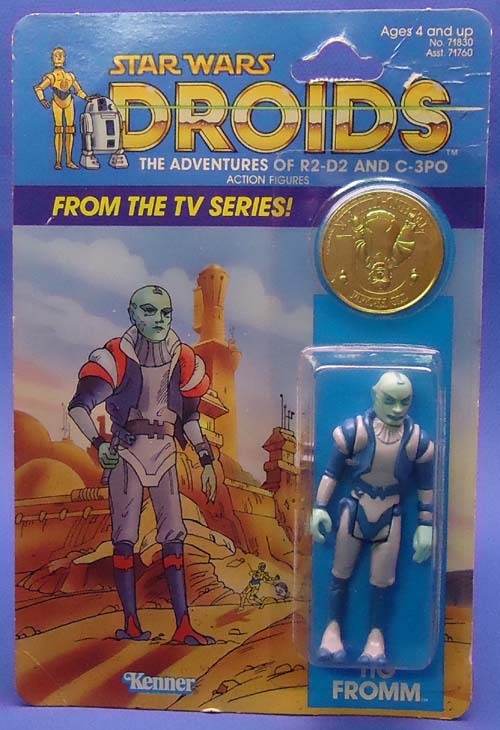 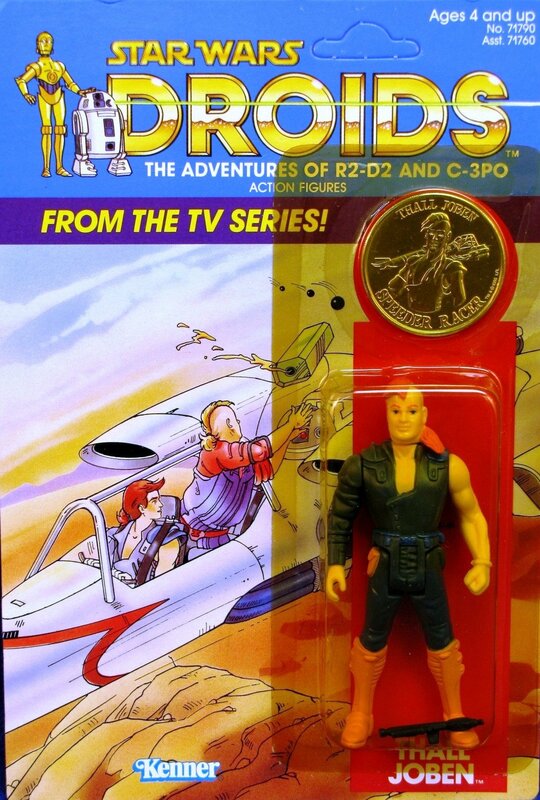 In the mid 1980's a new line of Star Wars Vintage Droids Action Figures was released based on Star Wars Droids, an animated TV Series launched to obviously try and cash in on the past success of the Star Wars franchise, but alas it was not to be. 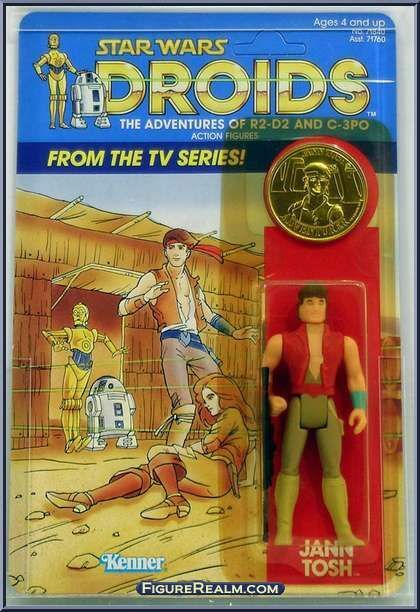 The Star Wars Droids show ran for only 13 episodes between September 1985 and June 1986 before being dropped. 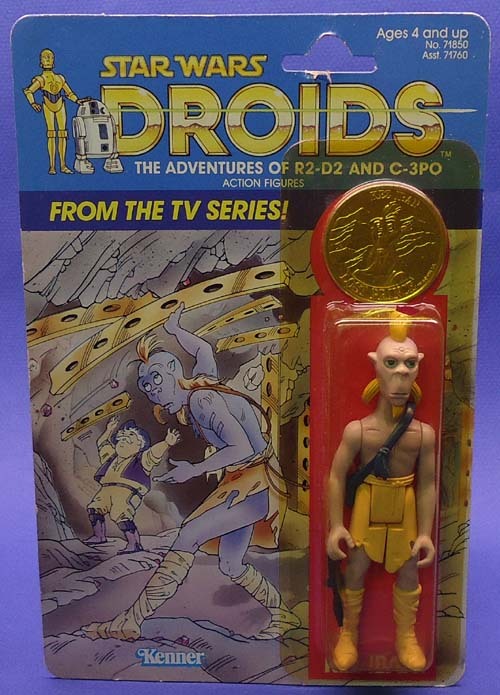 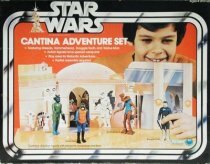 The Star Wars Vintage Droids Action Figures were quite well made within their own rights and the packaging was very colorful and eye catching but like the TV series they never really caught on or gained any notable traction with collectors and many became red tag specials and peg warmers! 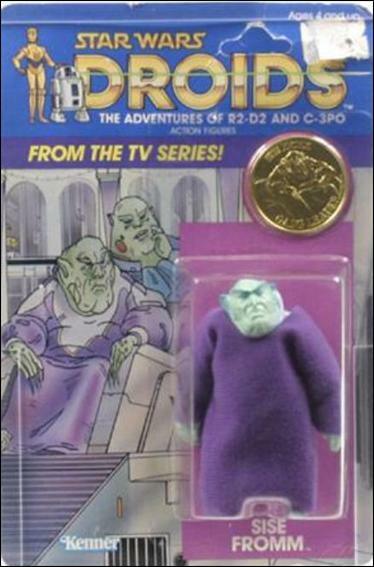 That said however, there are a couple of them that sell for fairly decent money on the secondary market. 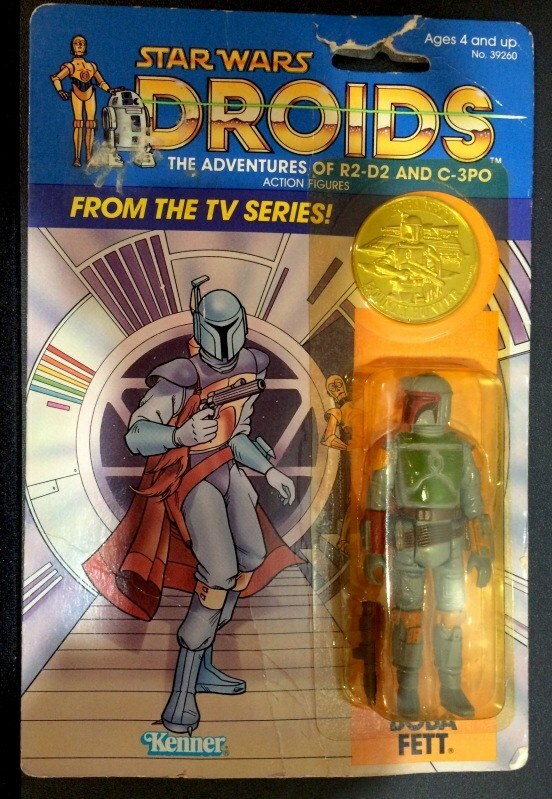 Particularly with the recent hype around the new movie revitalizing the franchise, probably more so than the prequels as these are seen more as a continuation of the original series and as such have been anticipated for more than 30 years! 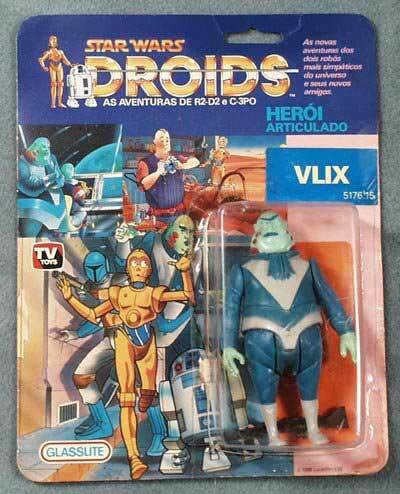 There were 13 figures in this line, but the R2D2 and the C3P0 figures were repaints of the earlier versions, and the A-Wing Pilot and Boba Fett figures were just re-packs, and then there was the Glasslite Vix, who was only released in Brazil! 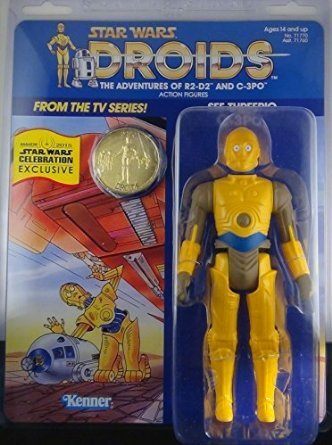 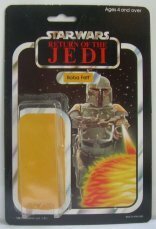 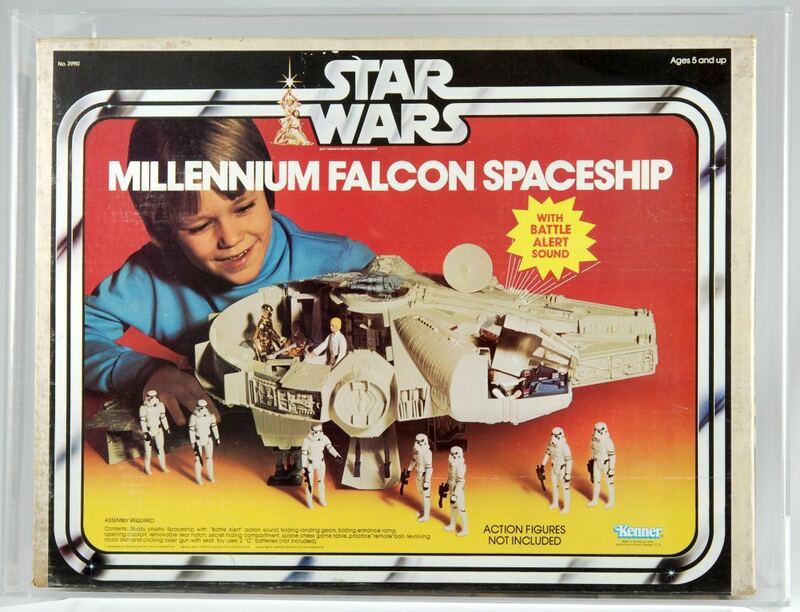 This figure was originally slated to be mass produced and released in the second wave of vintage Star Wars Droids figures, When the line was cancelled Kenner sold the molds to a Brazillian company called Glasslite who eventually released the figure released in 1988, as a result this figure has become THE RAREST of all the vintage Star Wars action figures to ever be commercially produced. 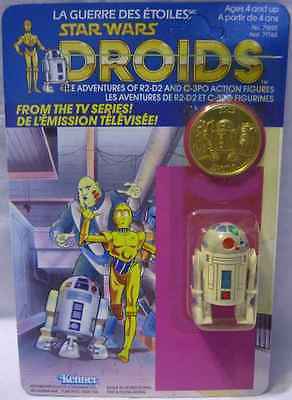 Other figures to look out for from the Star Wars Vintage Droids action figure line are the Bobba Fett, C3-P0, R2-D2 and also Sise Fromm which range in value from about $2000 for the Bobba Fett ( MOC ) to approx $100 for Sise Fromm figure.